Felicidades to Bosque’s newest Sociedad Honoraria Hispánica/ Spanish Honor Society inductees! This upper school honor society for 10–12th graders recognizes high achievement in Spanish and promotes a continuing interest in Hispanic studies. As members, students must maintain an A average in Spanish classes and participate in organizing different activities during the year. On average, there are 30+ students involved each year and typically 15–20 students graduate from the program annually. Well done, Honorees! 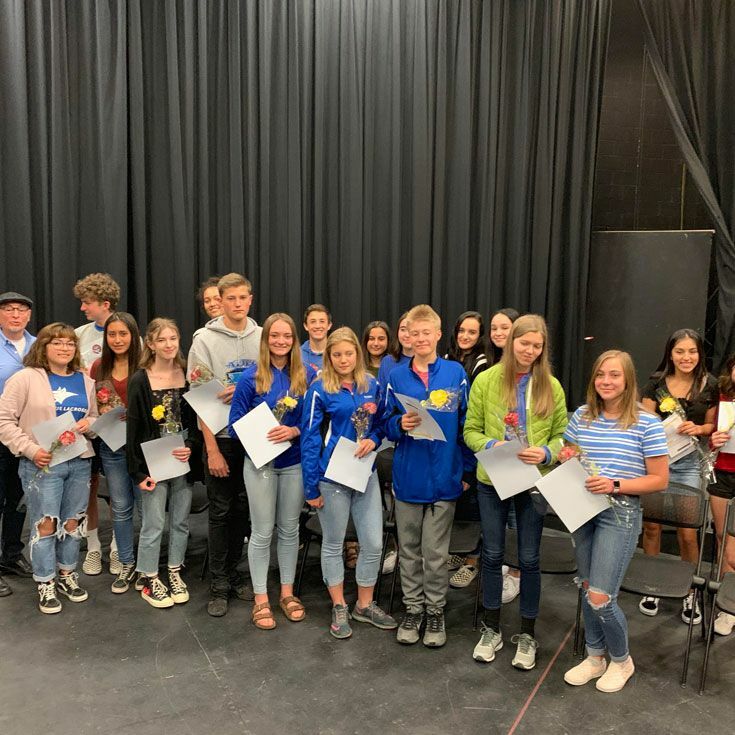 This year, the following 17 sophomores and one junior were inducted into Bosque's chapter of the National Spanish Honor Society.